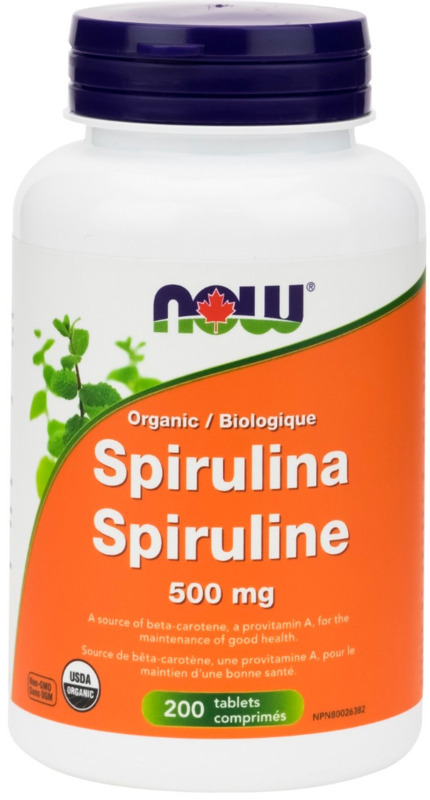 Spirulina has the highest protein and betacarotene levels of all green superfoods and also has naturally occurring GLA (Gamma Linolenic Acid), a popular Omega-6 fatty acid. In addition, it is the highest known vegetable source of B-12 and has naturally occurring vitamins, minerals, trace elements, cell salts, amino acids and enzymes. NOW®Spirulina delivers the natural nutrient profile found in Genuine Whole Foods. Certified organic by QAI. Adult Dosage: Take 6 tablets daily. 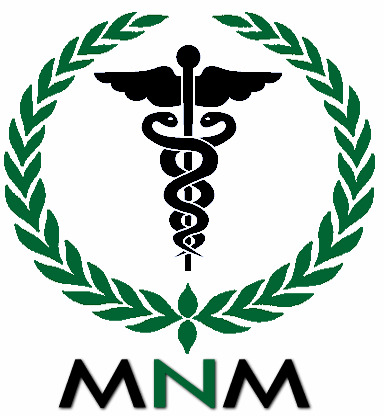 Consult a health care practitioner prior to use if you have autoimmune disorders or phenylketonuria. Do not use if you are pregnant or breastfeeding.